A wrongful death is the most tragic outcome of an accident. Understandably, a wrongful death claim is also a distressing experience for a family still mourning its loss. However, it is often the road to healing for two reasons. One, you give your loved one a voice as a victim, and two, you secure monetary compensation to help your family rebuild its life without the financial worries brought by the death. 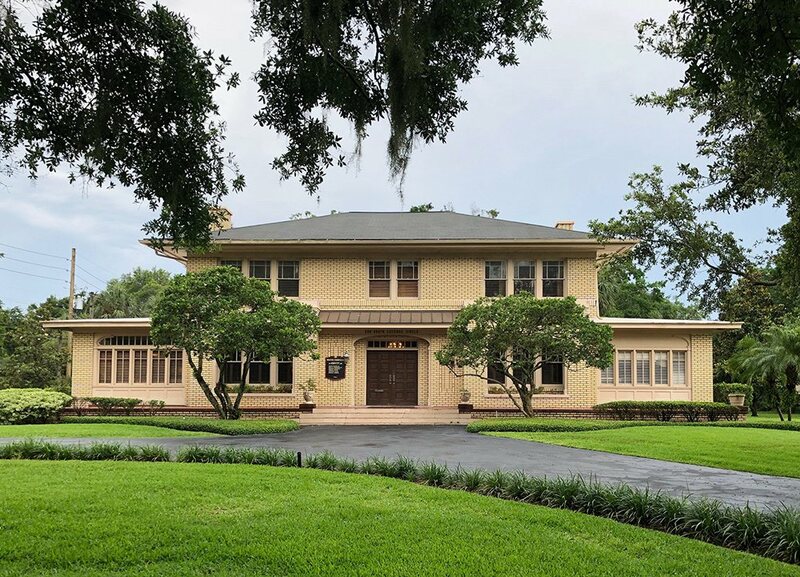 James O. Cunningham is a Lake County attorney who is a personal injury advocate for residents throughout Central Florida, including claims for a Mt. Dora wrongful death. He and his competent staff are sensitive to the needs of clients and skillfully guide them through the judicial process with compassion and patience. If you are wondering if your family member’s death was a negligent act, call the Law Offices of James O. Cunningham, P.A. Mr. Cunningham is a Mt. 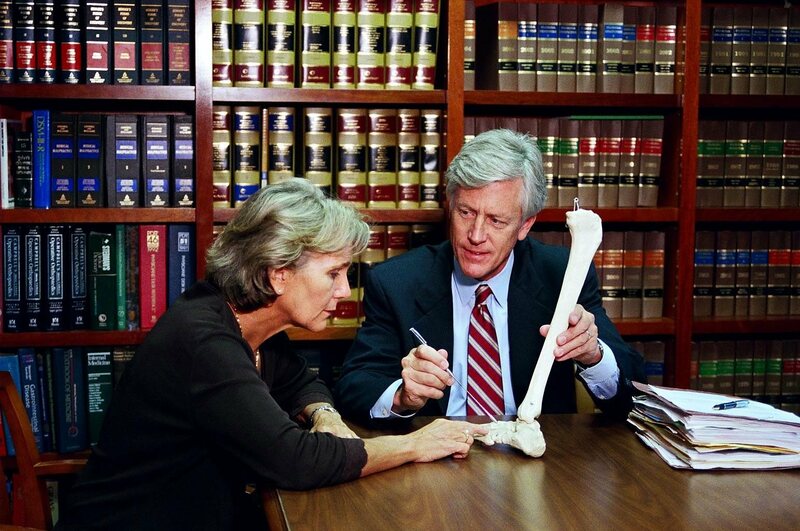 Dora wrongful death lawyer who is well versed in the Florida statutes governing wrongful death. Who Is Eligible for Compensation in a Mt. Dora Wrongful Death Claim? Immediate family members of the decedent hold priority under a negligent death action. These are spouses, children or the parents of a deceased child. If there are no immediate family members, then parents, siblings, grandparents or other relations who were financially dependent upon the decedent are eligible. The estate of the decedent can also be a party to the action. In Florida, the representative of the estate must file a wrongful death suit. If the decedent left a Will, then the representative is the executor named in the Will. If there is no Will, the family must choose a representative. 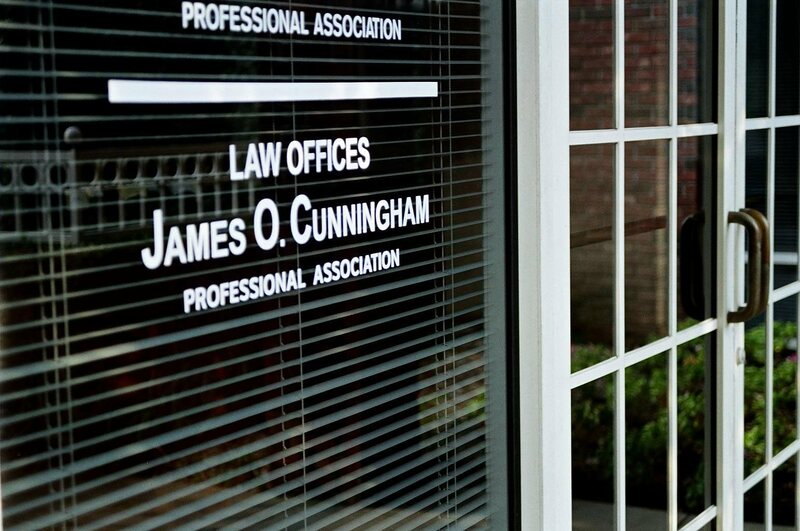 Attorney James O. Cunningham is a skilled legal counselor. 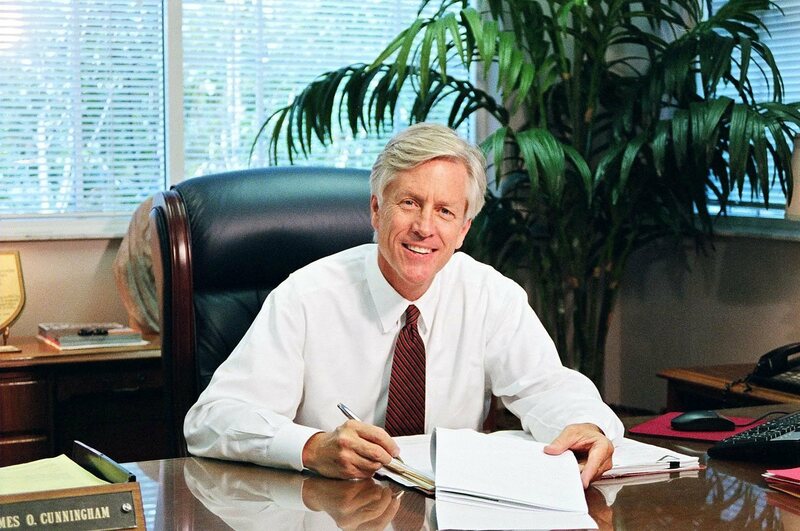 In his three decades of practice, he has recovered millions of dollars for his personal injury clients. He is successful because he has honed his skills diligently through the years. He genuinely cares about his clients and their welfare. He gives you unvarnished facts and makes sure that you understand your legal options, and he does this in a compassionate manner. If you find yourself in need of a Florida wrongful death attorney, make an appointment to meet with Mr. Cunningham in any of his Central Florida locations. The initial consultation is free. Take the legal burden from your shoulders, and place it into the capable hands of the Law Offices of James O. Cunningham, P.A. Mt. Dora Wrongful Death Attorney Disclaimer: The information you obtain at this site is not, nor is it intended to be, legal advice. You should consult an attorney for advice regarding your individual situation. We invite you to contact us and welcome your calls, letters and electronic mail. Contacting us does not create an attorney-client relationship. Please do not send any confidential information to us until such time as an attorney-client relationship has been established. James O. Cunningham is not actively practicing law in Wisconsin.